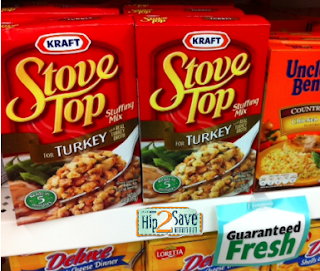 Stove Top Stuffing only $0.50 a Box w/ Coupon! Dollar Tree and Target both have Stove Top Stuffing for $1 a box. Use this coupon at either store to get a great deal on it!